It seems like no matter how hard they try, plus-size women still face heartbreaking amounts of adversity when trying to break into the world of fitness. One active wear brand, however, just hired a model who wants to change that, and they’re even getting involved in the fight themselves. Academy Sports and Outdoors has chosen plus-size Instagram fashion model Anna O’Brien as the new face of their ‘BCG’ line, which runs up to size 3X for women. 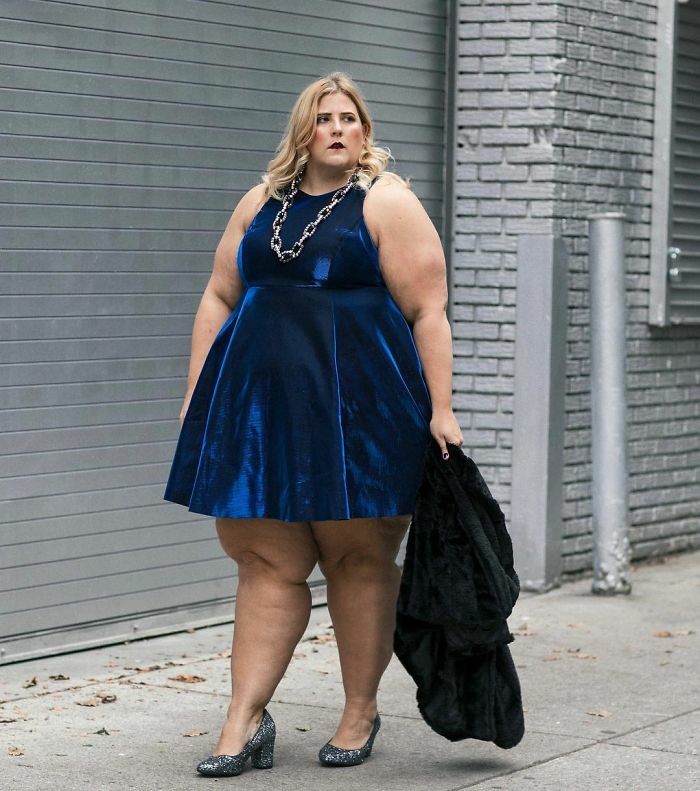 The New York-based O’Brien has struggled with maintaining a fitness regime herself over the years, and blames some of the anxiety she felt towards working out on a lack of available and affordable wear in her size. “This single challenge is one of the greatest barriers to plus-size women becoming active,” she wrote for Academy’s Instagram page. Though O’Brien rocked a sporty photoshoot that has now attracted more than 13 thousand likes, not everyone watching had something nice to say. Though O’Brien has proven herself in the past to be more than capable of putting Internet trolls in their place, Academy issued a commendable response of their own when they noticed a particularly nasty comment under one of her photos. It’s an encouraging step in the right direction towards acceptance of all bodies that strive to be fit. Scroll down to see what was said, and add your thoughts at the end. Do you think this was handled well? How would you have responded? Tell us below! Is Harvey Weinsteins Matt Lauer Biopic Starring Louis CK In Trouble?